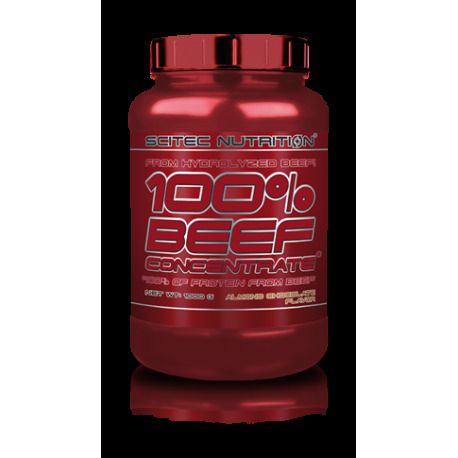 *** A 100% natural product with no hormones used. *** Size: 2000 g = approx. 66 servings. 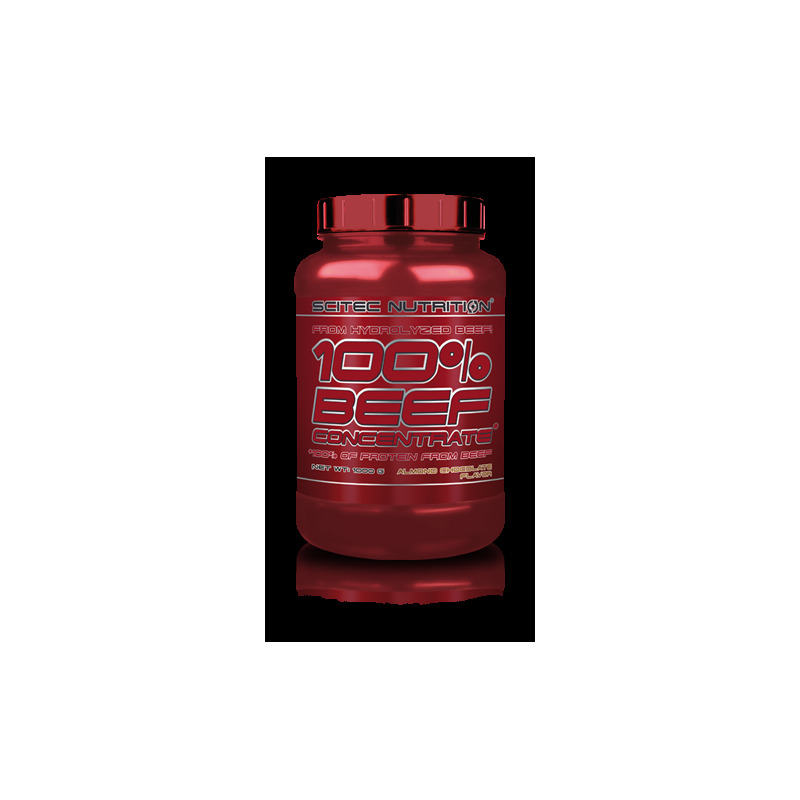 100% natural hydrolyzed beef peptide protein, maltodextrin, flavorings (milk caramel, vanilla), soy lecithin powder, dextrose, sucrose, flavor enhancer (sodium chloride), thickener (xanthan gum), coloring (riboflavin), artificial sweeteners (acesulfame K, sucralose).